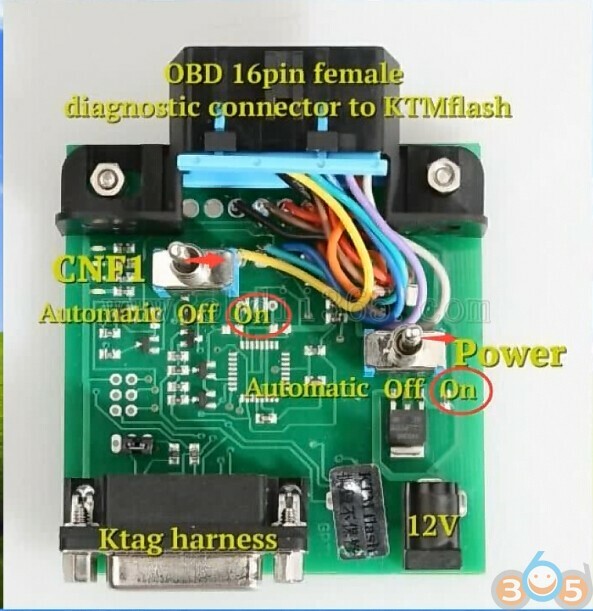 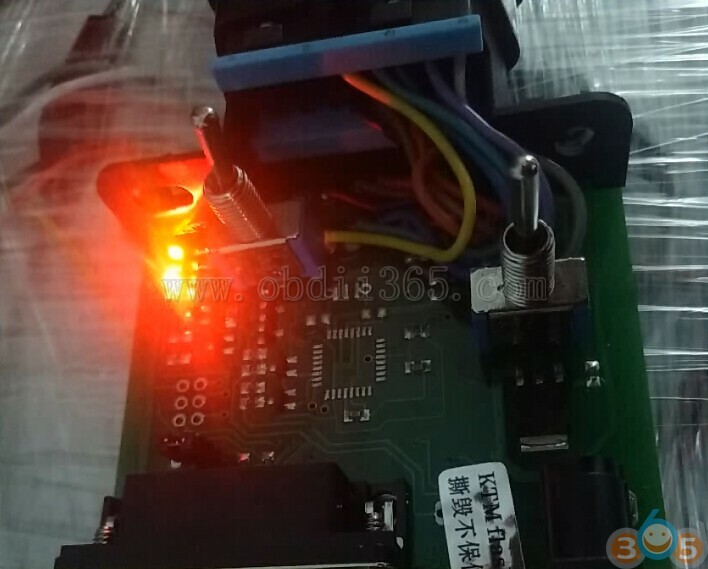 KTMFLASH ECU programmer supports VAG DQ200 DQ 250 DQ500 VL381 DL501 Transmission reading, read eeprom via OBD, read Infineon via boot mode, supports ME17 TC1728/1767 data reading & writing. 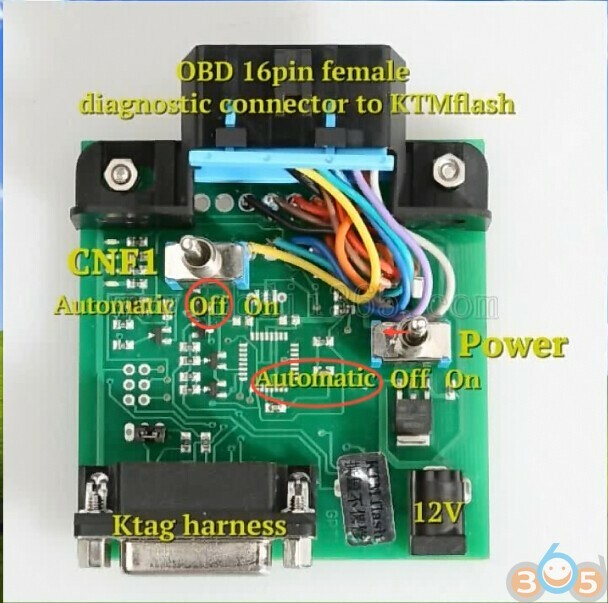 Here’s the step-by-step guide to install ktmflash software and demo example on reading Infineon TC1797 gearbox transmission data. 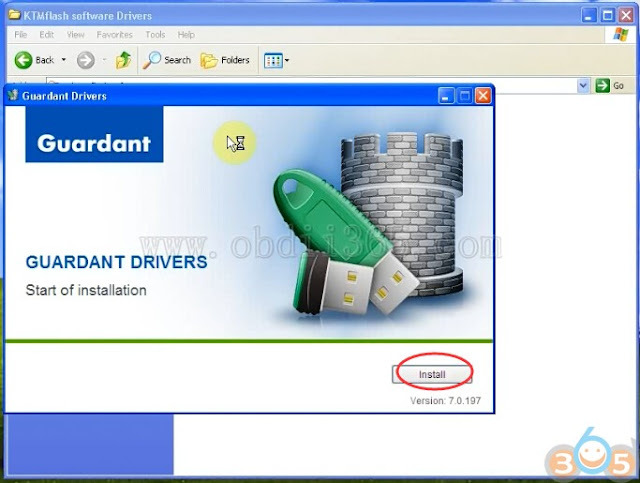 Please uninstall ecu flash software on your computer. 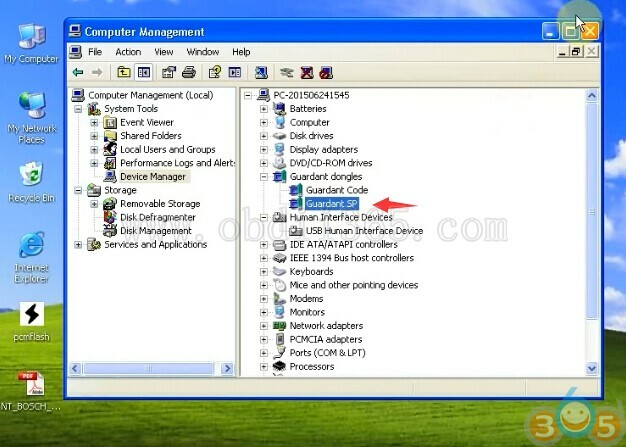 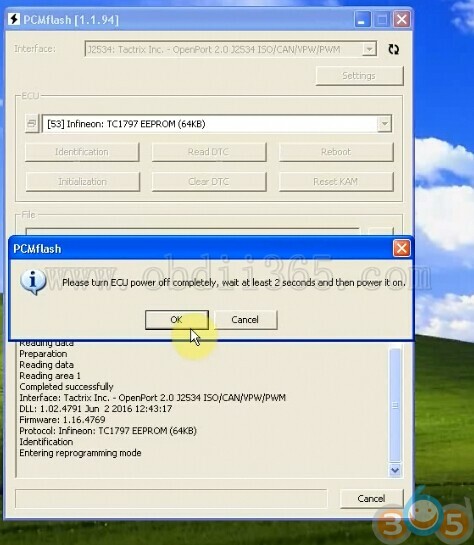 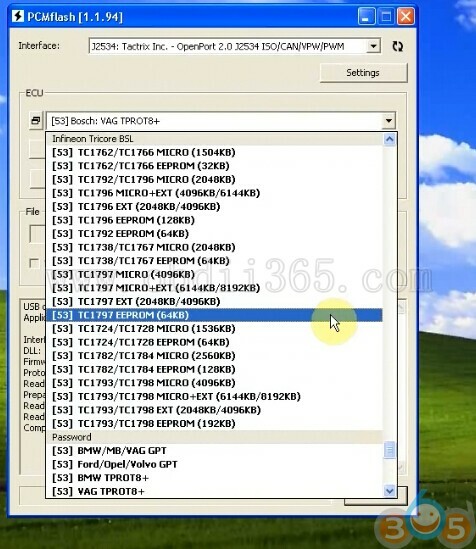 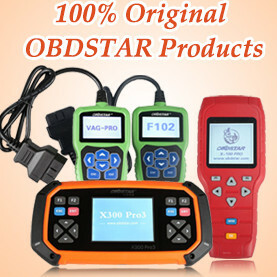 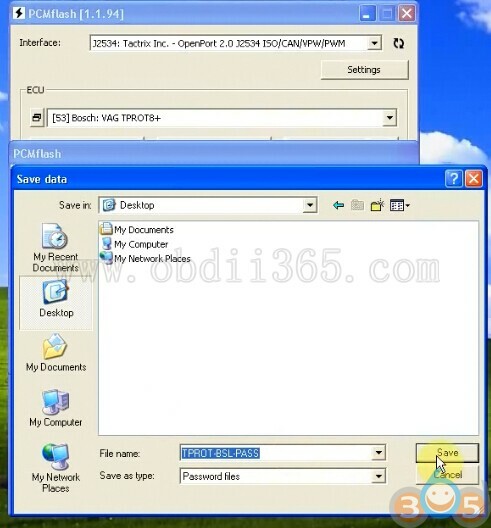 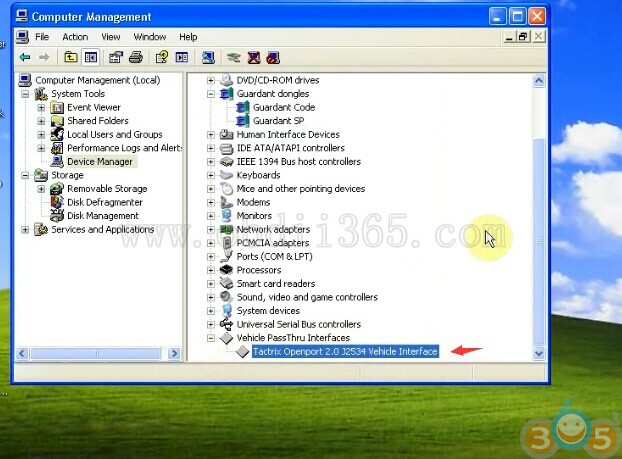 ECU flash is incompatible with KTMFlash software. 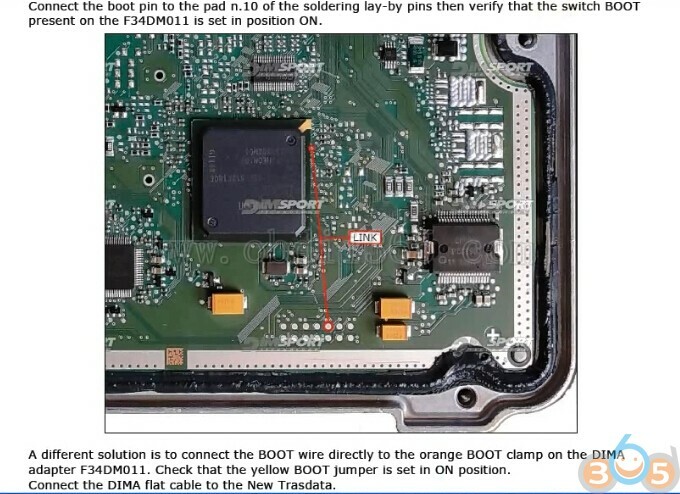 Otherwise device will be locked. 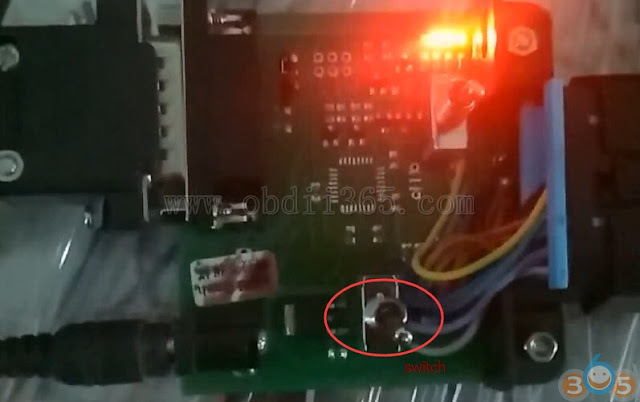 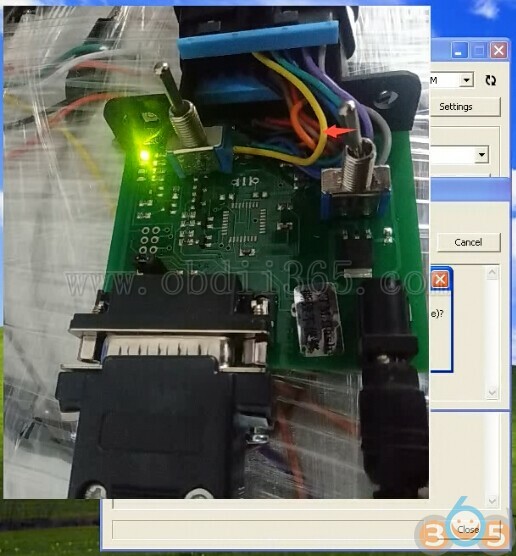 KTM Flash read Infineon TC1797 transmission eeprom success. 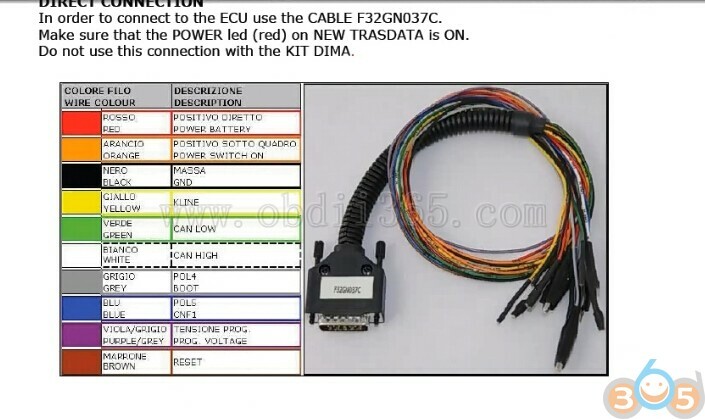 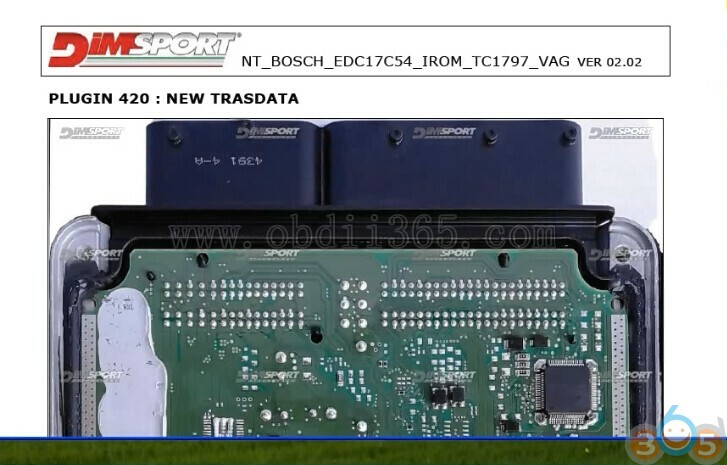 This entry was posted in ECU Chip tuning tool and tagged KTM Flash, KTMFlash, OpenPort 2.0 on June 20, 2018 by obd365.